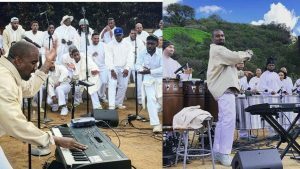 Kanye West and Coachella for Easter? If you wanted to reach the lost for Christ, where would you go this Easter Sunday? While no one seems to know exactly what the Chicago based rapper has planned, according to RNS, “West’s Sunday Services have been highly exclusive events that require invitees to sign non-disclosure agreements.” And to get into Coachella a ticket will run over $300 and parking will set you back another $100 and camping another $100. So this isn’t an Easter Sunday Service exactly open to everyone. Will Kanye preach? That depends on what you think constitutes a sermon. According to his wife, Kardashian West in an interview with Elle, “there’s a Christian vibe. But there’s no preaching.” There’s also no spoken corporate prayer, just music. “Just music?” the Enlightenment mind protests! But music is a powerful vehicle of communication, particularly when seeking to reach those on the periphery of institutional Christianity. Here’s the challenge I see for Kanye for an Easter service with no preaching and no prayer at Coachella: how do you tell the story of Easter without the Cross and how do you tell the story of the Cross without a sacrifice for sin and how do you talk about sin at Coachella when your wife has “encouraged all faiths to participate” with the assurance that “Everyone that comes understands it’s just a really healing experience”? How do you survey the wondrous cross or watch the Lamb without some connection to the historical events of Jesus’ life, death and, on Easter, bodily resurrection? No one can deny there is great opportunity at an event like Coachella to present the reality shaking, history changing, life transforming power of resurrection of Easter. But is Kanye West the guy to do that – through music – without what we have come to think of as preaching? Well, I am reminded that just last December, Kanye credited Chance the Rapper for helping him reconnect with his faith in Jesus Christ. 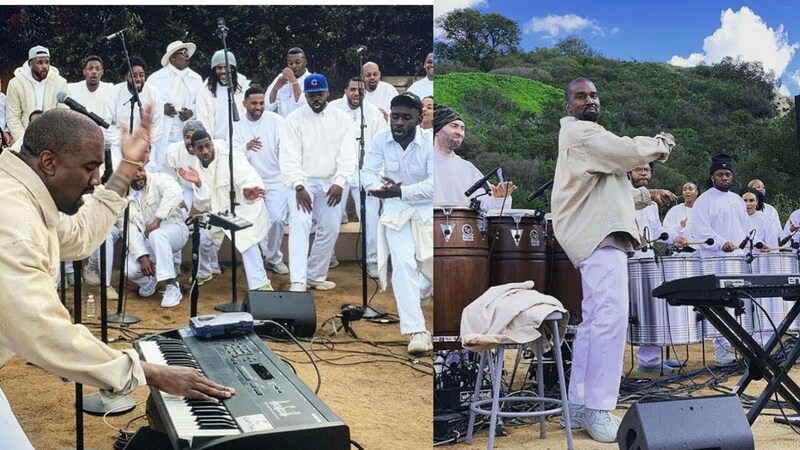 So, for those praying for a revival to begin, might it be Kanye West on Easter at Coachella? Enter Kanye West – a man to whose voice the world’s ear is tuned and, according to Chance the Rapper, a man whose heart is tuned to God. 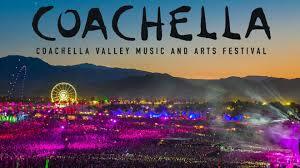 I’m praying that his Sunday Service at Coachella is a breakout event like the world has not often seen. The fuel of revival in the hearts and lives of a generation not likely going to church on Easter unless church shows up at Coachella.